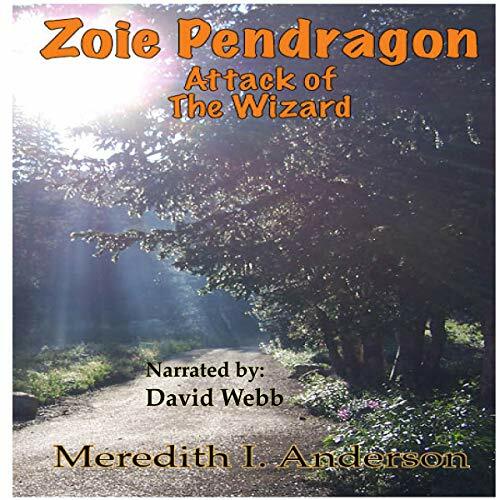 Showing results by author "Mr. Meredith I. Anderson"
Fourteen-year-old Zoie Pendragon visits her grandparents at their farm, which is called Whispering Oaks. Zoie makes friends with an Elfin Guardian named Shamus. 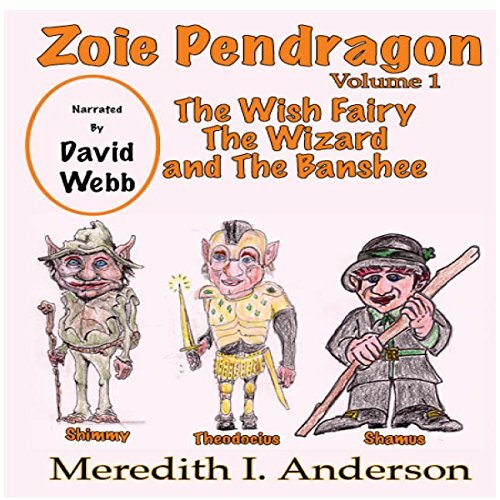 Shamus assigns a Wish Fairy by the name of Millie to be with Zoie. 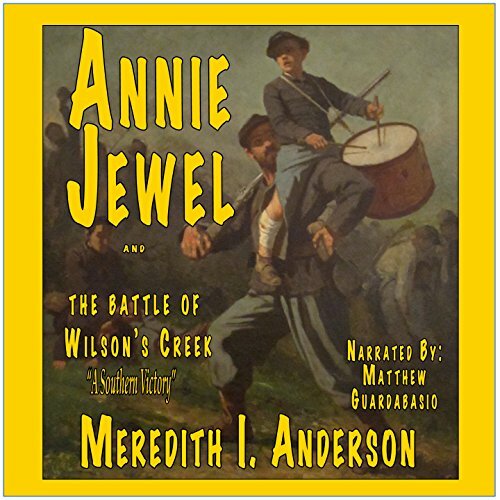 This is the story of 12-year-old Annie Jewel Bounds, taken from letters and publications of the time; the story of a girl who would have gone off to war with her father, but when he is lost in battle, she convinces her mother to allow her to dress as a Yankee drummer boy and march off with a unit that will be discharged in just six weeks. Her adventure places her in the thick of the fire and smoke at the Battle of Wilson's Creek, Missouri. Fought on August 10, 1861, it is the first battle of the Civil War. 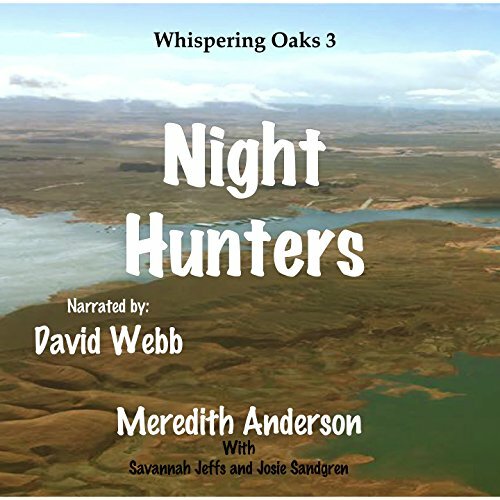 In Volume 2, Zoie and her cousin, Savannah, start on another series of exciting adventures. Zoie saves the lives of three adults and a baby at the scene of an accident. The Wizard Lord Drayfus is released from prison and starts on a campaign to enter the outerworld and capture some Elfins who have thus far eluded him. Using her "Sparkler" to save the accident victims has resulted in Millie coming from the Inner-world and taking back Zoie's sparkler, but she leaves her a magic ring for her protection. The Nenuphar soldier was nearing his headquarters when his onometer blinked to life. "Robearus," said Lord Drayfus. "That place where you were, the Pecos Mine. It has been discovered that one of our soldiers named Monus is there. He has been a renegade for over eight years. The Great Majesty has tried to recall him, but to no avail. He has been fraternizing with the humans. That's almost as bad a crime as having an Elfin for a friend." "Sir," Robearus spoke into the faceplate of his onometer. "What is it you expect me to do?" "I want you to get him," growled the wizard.